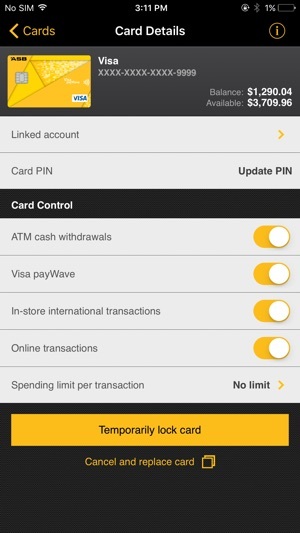 To make your mobile banking simpler and easier than ever, ASB’s Mobile app is loaded with smart features. 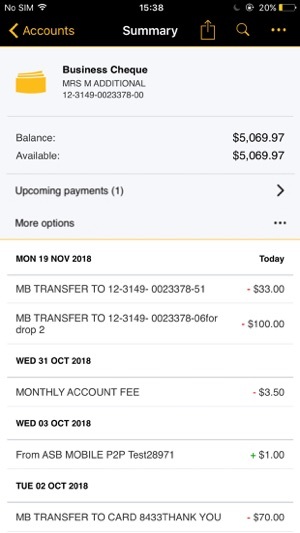 Whether it’s quick access to balances, paying for that latest Trade Me purchase or temporarily locking your Visa card when you’ve misplaced your wallet, ASB’s Mobile app has it all. 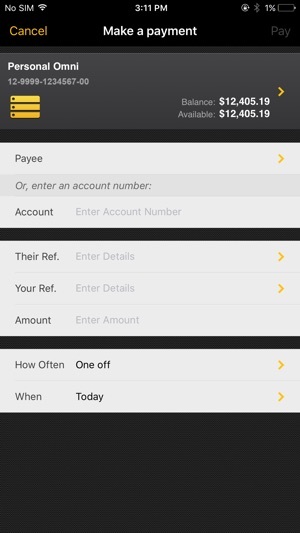 To use the ASB Mobile app, you need to be registered for FastNet Classic (ASB internet banking). Please call 0800 MOB BANK (0800 662 226) to register. It’s free to use the ASB Mobile app, but your usual data costs and standard FastNet Classic transaction and service charges will apply. 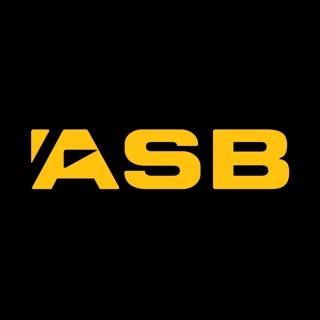 The ASB Mobile app supports iPad and Apple Watch. Please note that some functions may not work correctly if your device language is set for a language other than English. Some functions may not work correctly if your device region is set for a region other than New Zealand. We recommend you always update your device to the latest operating system. 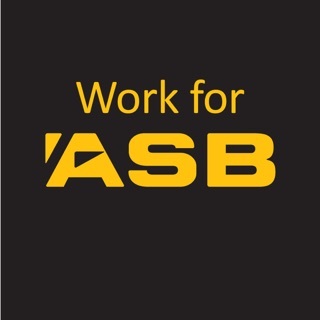 Downloading of this app is subject to the ASB Mobile Banking Terms & Conditions: www.asb.co.nz/termsandconditions. 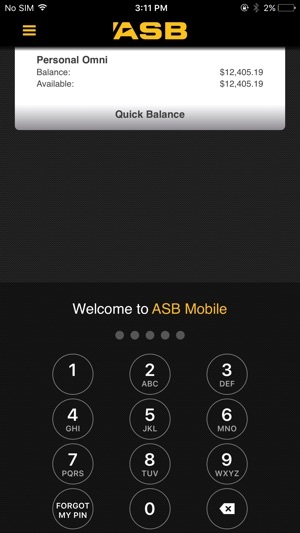 We will automatically disable Touch ID/Face ID for ASB Mobile, if the biometrics stored on your device are changed. -	Identify phone call status: This is used as we have a function allowing customers to call ASB from the app and to make sure the app works on incoming calls. -	Read contact data of all my personal contacts: We require this permission to enable users to select cell phone numbers and email addresses from their contact list for the Pay to Mobile/Email function. -	Storage permission: This is to allow you to share screen shots of payment confirmation pages if you wish. 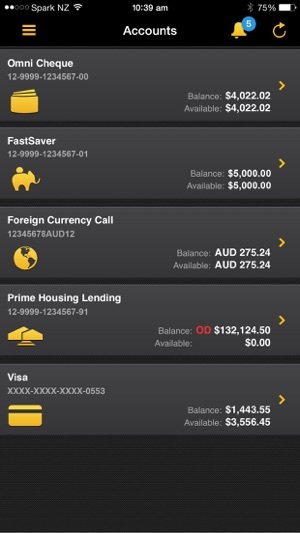 Makes simple banking real easy for on the go use. I’d like to see additional FastNet features brought across. 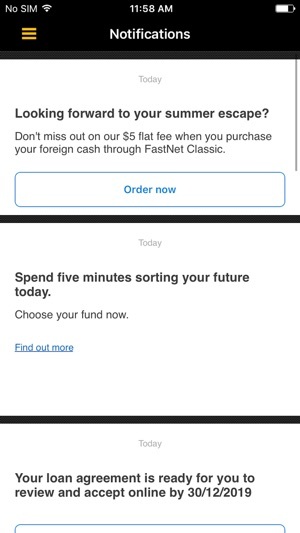 Such as track my spending (coding transactions and viewing the dashboard), reading FastNet messages and the ability to change Save the Change settings. Building the virtual branch contact ( which is fantastic - but only available through Facebook) would be amazing too. 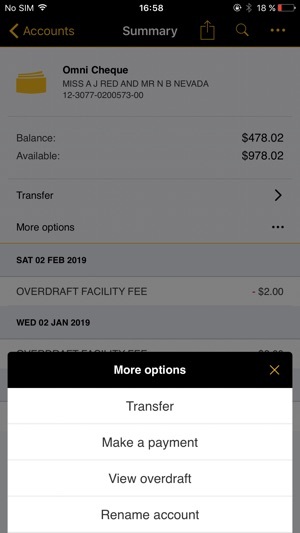 A refresh would be cool too; the core features are solid but the other banks have refreshed their apps and look much cleaner. The double menu and 8 ways to do the same thing is terrible ui and ux. Someone in ux is very confused about what they want. I won’t mention the security hole here but the transition between web and app is jarring and not thought through. Sometimes web content is in the app and other times web browser launched. Time for a big ui and ux refresh. Please don’t forget about security. Good luck. P.s. wish it was more like the old windows phone app. That one was awesome.